Quetta: Abducted neurosurgeon Dr Ibrahim Khalil returned home after 48 days in captivity, according to the chairman of the Doctors Action Committee (DAC) on Wednesday. 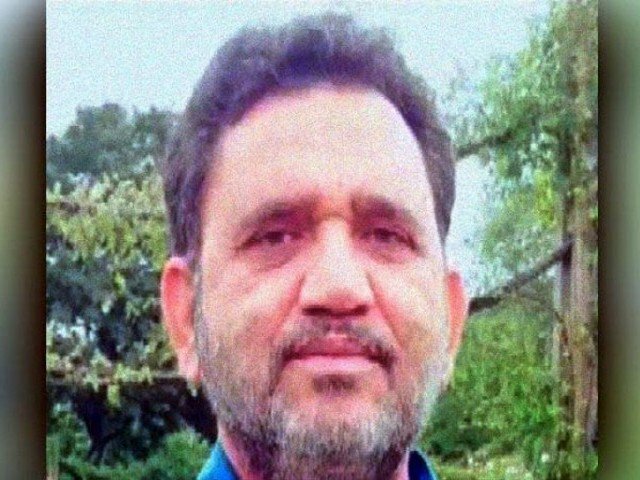 Dr Khalil, who works at a private hospital in the provincial capital, was kidnapped by armed men from Quetta on December 13, 2018. According to sources, the kidnappers left him in Karachi, and it took him 10 hours to return home. Meanwhile, the neurosurgeon thanked Allah that he has returned back. “I am grateful to doctors’ community,” he said over raising a joint voice in support for him. Earlier, the DAC boycotted general outpatient departments (OPDs) in a protest over ‘failure’ of the provincial government to ensure safety and security of doctors in Baluchistan. However, the committee may decide to end their protest after returning of the neurosurgeon. Later, the Balochistan government had formed a Joint Investigation Team (JIT) to probe into the kidnapping and ordered it to submit its findings within 15 days.